This year’s exercise advent has begun! This is my fifth year running an exercise advent for my readers; you can find exercises from the last four advents here, and follow the current one on Facebook or Instagram. But this isn’t the only advent I’m participating in. 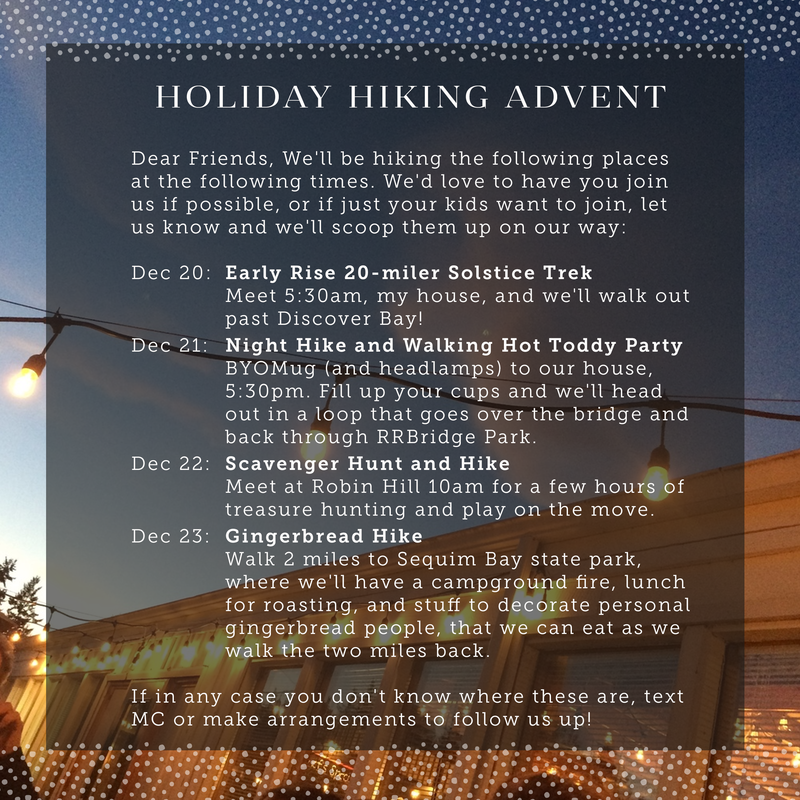 For the last few years, our family has done a hiking advent. It’s perfect for the final week before Christmas, when many children are out of school, everyone is feeling squealy, squirmy, excited, and shack-wacky, and a lot of parents are struggling to cover childcare. Hiking advents are pretty straightforward. 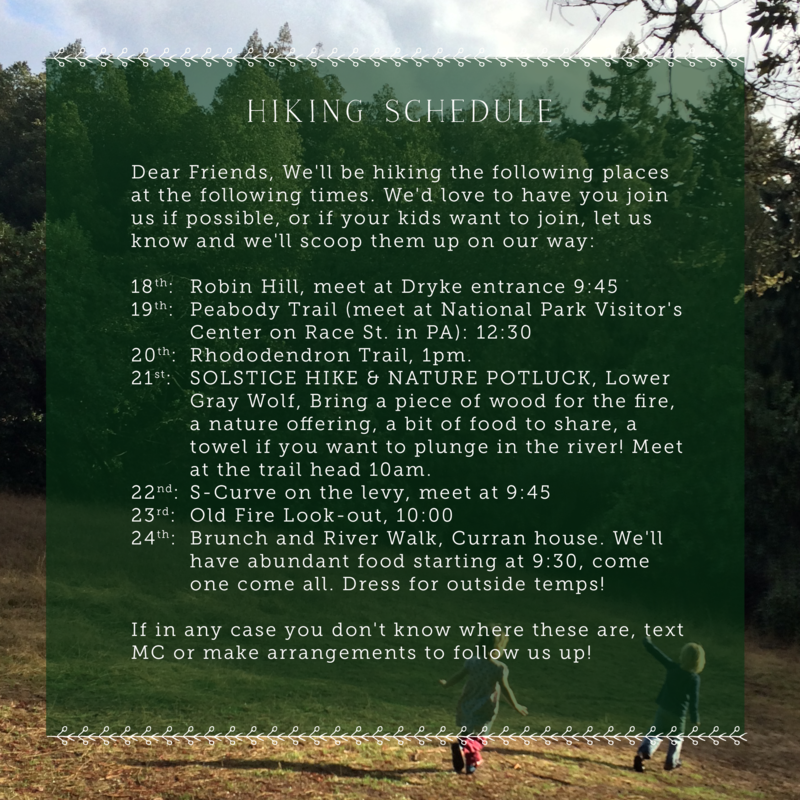 Write a list of four or five hikes suitable for the kids or families in your area. Share it with your community, letting people know the start time and location as far in advance as you can so people can plan. We have an old-school station wagon that holds a lot of kids and we also have flexibility in our work schedule, so we’re always up for offering kid-care even if their parents or guardians can’t or don’t want to join in (and I will say here again that it’s easier to manage my kids plus their friends than it is to manage just my kids—these are like walking playdates and they tend to go really well for all involved). My family and I are sort of the self-appointed movement celebrationists of our community, so we’ve gotten fancier over the years. Instead of just hiking last year, we added non-walking celebrations into each walk. 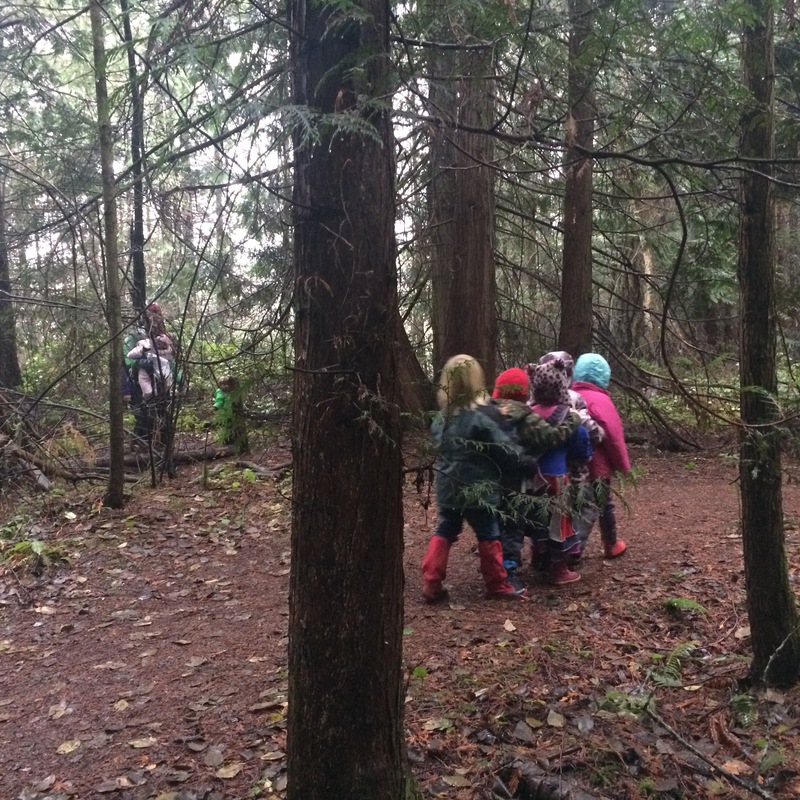 It meant we spent more time outside, and our time outside was spent doing more than just walking. 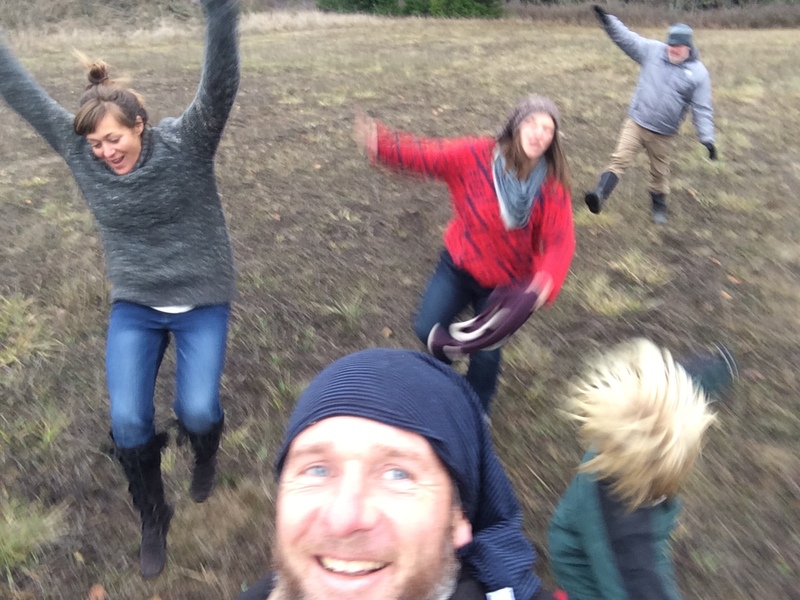 Last year we had a Hot Toddy evening walk so the 9-5ers could join in on the dynamic fun. Picture forty people filling their mugs and thermoses at our house and then heading out for a three miler to see the holiday lights down over the river. I even had a kid under the weather and we just put him all bundled up in a wagon on this freezing night and pulled him along. We also did a scavenger hunt, which was fantastic. Hands down the best walk last year was a long one for many of the littles--over four miles. 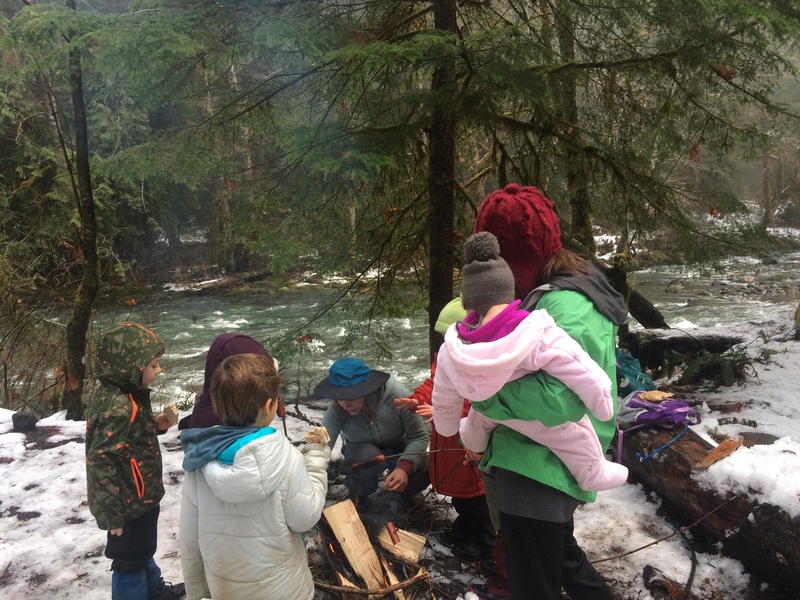 We walked to a local campsite and we had some non-walking folks head over to build a fire in one of the spots so when we arrived after ninety minutes of walking, we warmed our bones and had some hot tea and cooked lunch over the fire (I packed in the tea). 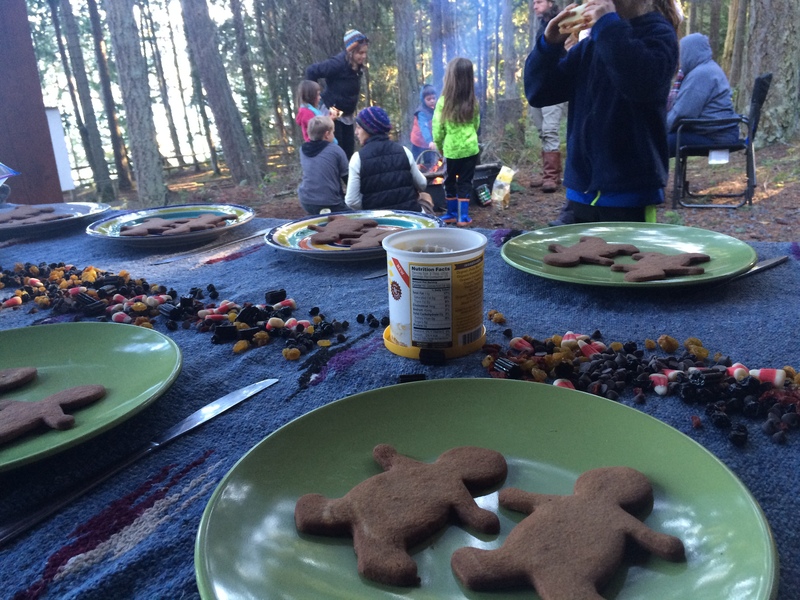 THEN, I set up a gingerbread cookie decoration station IN THE FOREST and all the kids (and let’s be real here, all the grown-ups too) jumped in to decorate a couple of cookies they then ate on the hour or two hike out. This worked well, because those who wanted to join but couldn’t comfortably walk could still participate, tired kiddos could be picked up halfway, and this event pretty much filled up all the daylight hours this far north. If this sounds daunting, let your community know what you want to do and then ask for help. Can someone make the fire? Can someone make the tea or lunch? Can someone bake the cookies or set up the station? 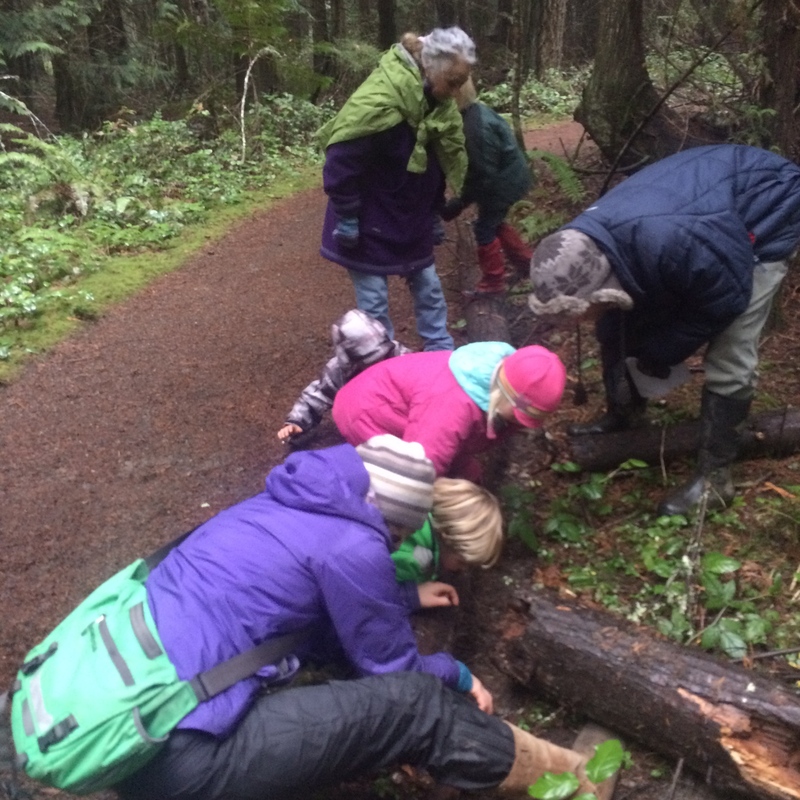 Other ideas include going on a walk to gather pine cones, acorn caps or branches for making crafts is another favorite. I think we’re all looking for a little more magic these days. So if you have a magical idea, spread it around. Include more of your community, ask for help, and watch what happens.